This former harborside warehouse was built in 1885 and is considered the oldest depository in Old Havana. The sober and imposing façade that looks out onto the city conceals the building’s steel structure, which has endured the passing of time and is perfectly preserved. After a painstaking restoration process of almost three years, the huge edifice reopened in 2009 as a crafts market. Conceived as a cultural center with art exhibitions, theatrical performances and recreational activities for children, most importantly it is also the largest handicraft market on the island. 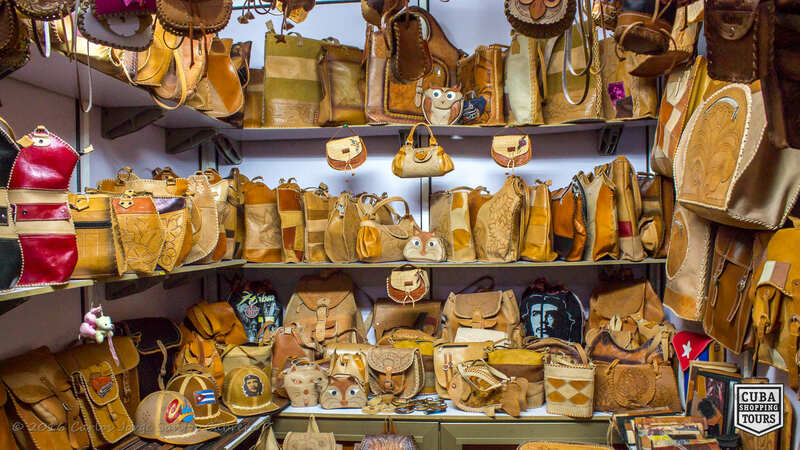 Havana’s artisans have here an ideal place in which to exhibit and sell their handicrafts–leather items, mostly functional yet beautiful accessories in the form of handbags, wallets, shoes, sandals and belts; costume jewelry; toys; masks; and ornamental items made of papier-mâché; paintings, sculptures and ceramic items; clothes; humidors and Afro-Cuban percussion instruments, among others. Ceramic items include plates, cups and saucers, demitasse sets, bowls, earthenware pots in which to cook paellas, toys, and miniature and large-scale decorative figures.Toys, masks, and ornamental items made of papier-mâché stand out for their brilliant colours. The clothes sold here are traditionally made of linen and cotton. Look out for guayaberas, the traditional Cuban men’s loose linen shirt, although more contemporary garments for the whole family are also sold. Home-made knitwear–crocheted blouses, dresses, boleros, skirts, hats, shawls, scarves–is a substantial part of the textile department. 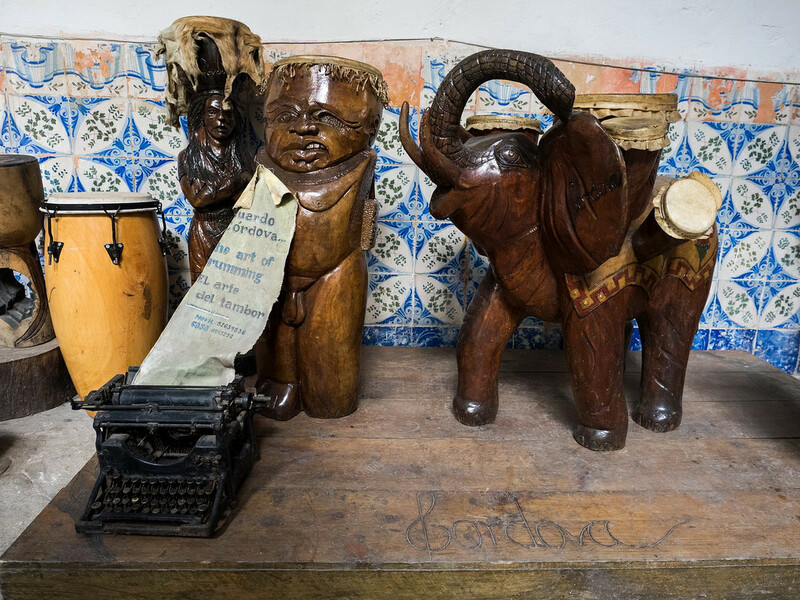 Sculptures made of Cuban hardwoods–mahogany, cedar, majagua, ebony, ácana, quiebrahacha–are on sale next to little boxes with secret compartments or trays with marquetry decorations. Natural fibres from coconuts, yarey and guano from palm trees, and malangueta are used to make baskets, handbags, hats, mats and even jewellery. Colourful necklaces, bracelets and earrings are made from bright red, orange, black and white seeds.Beautiful handcrafted humidors, packs and other tobacco accessories can also be found at Almacenes San José. 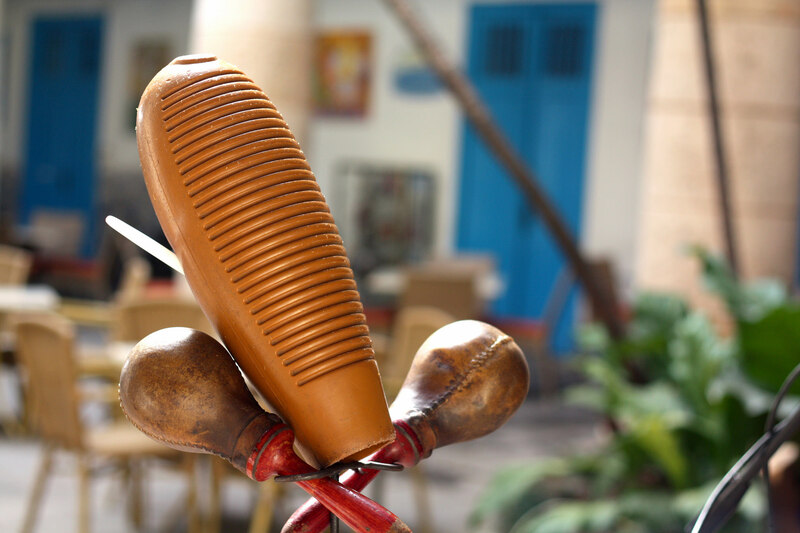 Afro-Cuban percussion instruments, such as bongos, congas and bata drums, are on sale. Other musical instruments include guitars, claves and maracas. 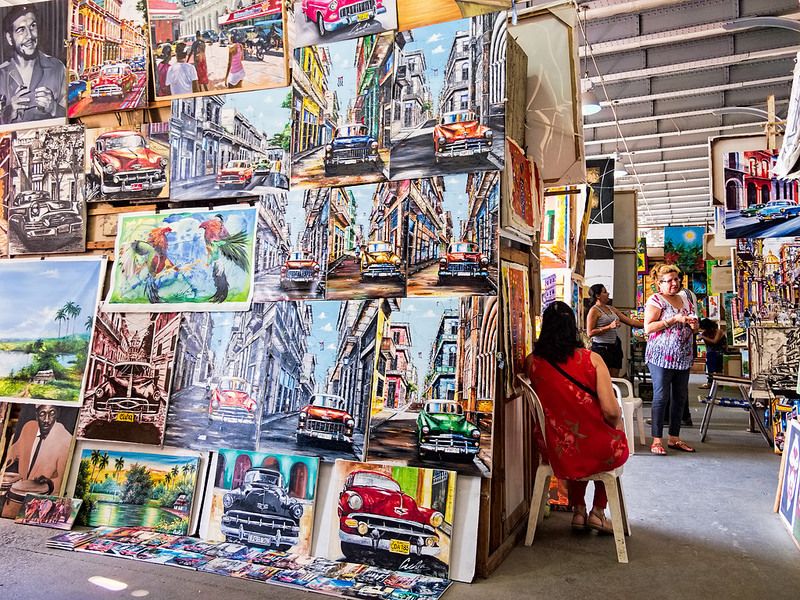 The Center also has exchange houses and a National Patrimony Office that issues the necessary certifications for exporting certain items, such as artwork.Several cafeterias offer snacks, beverages, fresh fruits, coconut milk and the very Cuban Saoco (aguardiente, honey and coconut milk). The view of the bay from the rear end of the building is one treat that is not on sale, it’s there for free.Today, this is one of the most visited cultural and commercial complexes in Havana.